Successful transactions throughout Orange County! Want to make a safe, profitable and wise move? Welcome! Specializing in the Coastal Communities and in homes for sale throughout Orange County, you have found your realtor resource for buying and selling your next home. 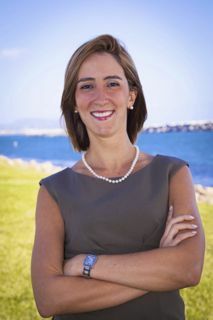 With expertise in Laguna Beach, Dana Point, San Clemente, Aliso Viejo, Mission Viejo, Tustin, Santa Ana, Laguna Niguel, Lake Forest, Costa Mesa, Irvine & Rancho Santa Margarita realty for both purchasing and listing properties, all of your real estate needs can be successfully handled. 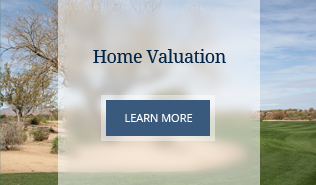 Whether you are looking for a new Corona Del Mar property or you are in the preliminary stages of a San Juan Capistrano real estate search, you have found the BEST in professional service. 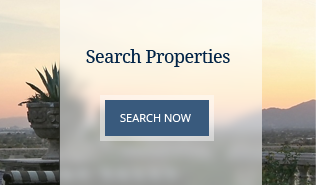 Through this real estate website, you have the ability to search virtually for every home for sale in our Coastal Community and all other areas. 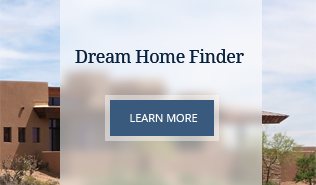 In addition to accessing Newport Beach houses and real estate for sale, this web site features comprehensive community information for Orange County that can help guide you in making the RIGHT buying or selling decision.
" Adoro trabalhar com clientes brasileiros! Caso voce seja brasileiro e tenha interesse na compra, venda ou investimento de imóveis em Orange County na California por favor, me contacte! Ja morei em diferentes areas em Orange County como Mission Viejo, Aliso Viejo e Dana Point portanto tenho enorme experiência - não so de trabalho - em diferentes areas! Sera um prazer imenso poder ajuda-lo! Muito obrigada pela sua visita ao meu website!! " If you could not find an answer for your questions please, contact me and I'll get back to you within 24hours. If you are a foreigner welcome to my website! Through my extensive & highly skilled agent's network I'll find you a realtor in your first language - if that's your preference.